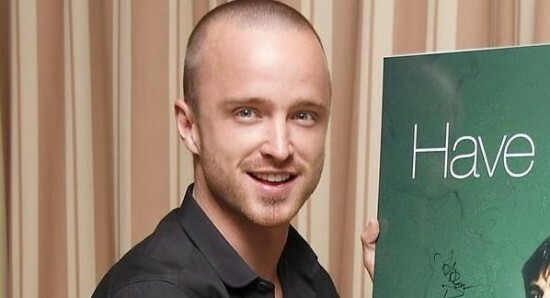 It appears that DreamWorks are continuing to push ahead with their big screen adaptation of the hit video game Need for Speed. 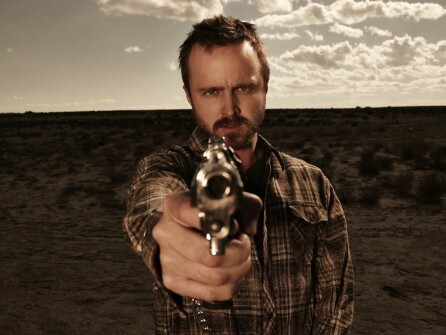 Need for Speed has been a successful video game for many years now and speculation of a Need for Speed movie have been constant. 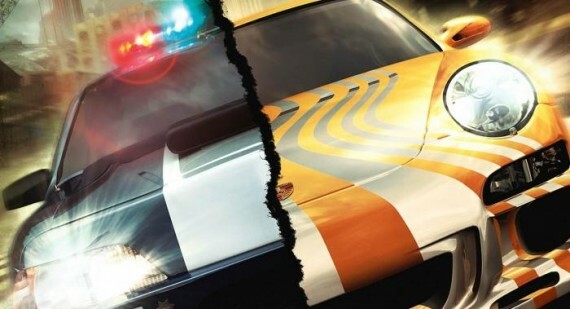 There was talk a while back that DreamWorks were looking to make a Need for Speed movie and it seems that they are dead set on getting it to the big screen. 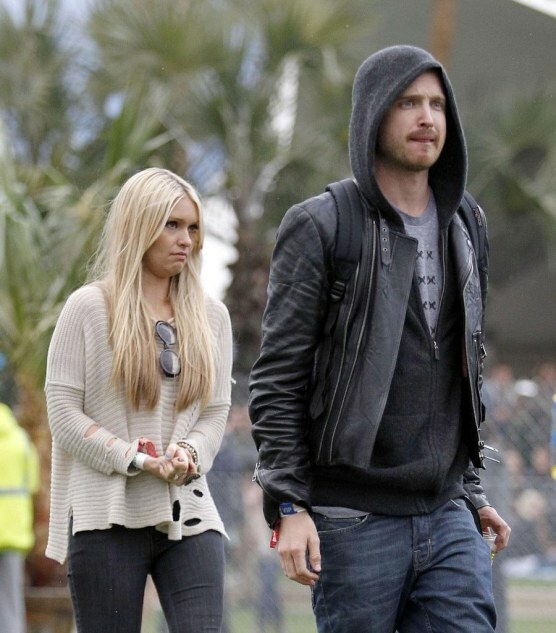 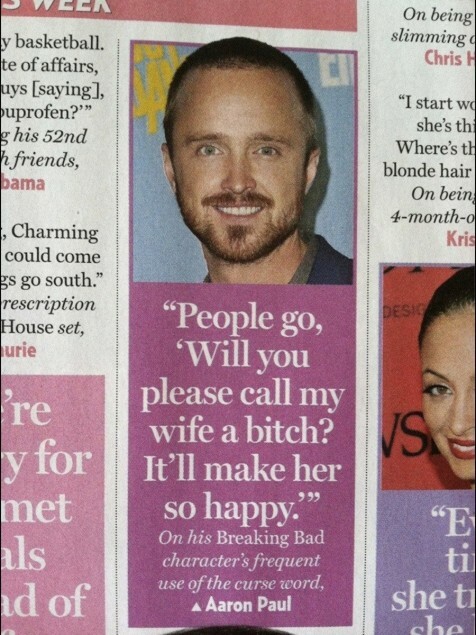 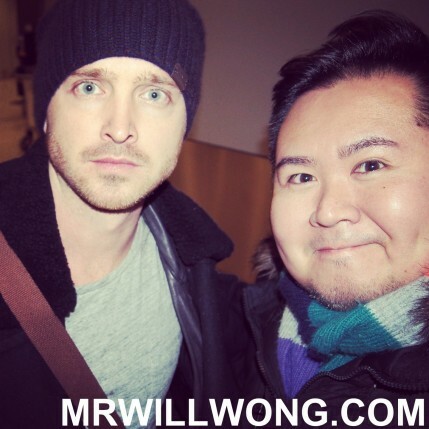 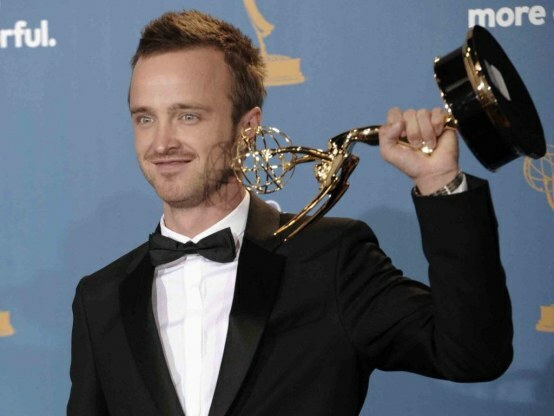 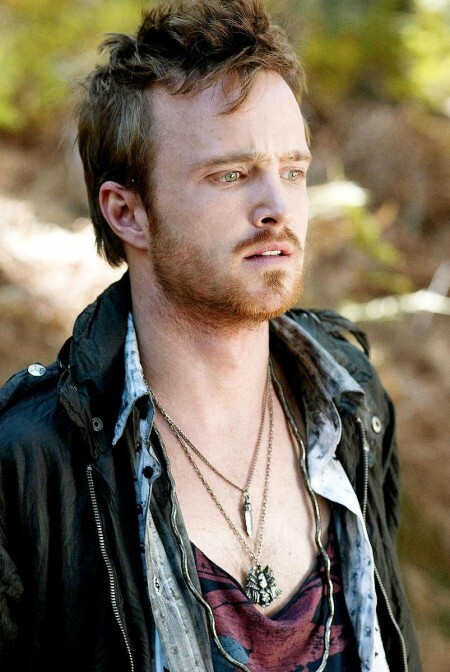 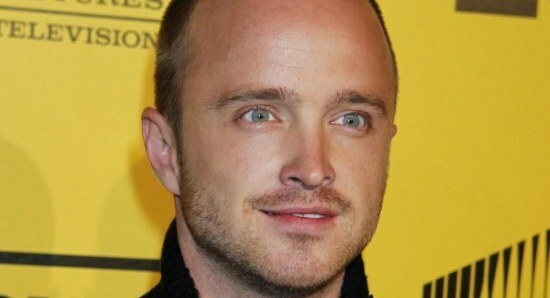 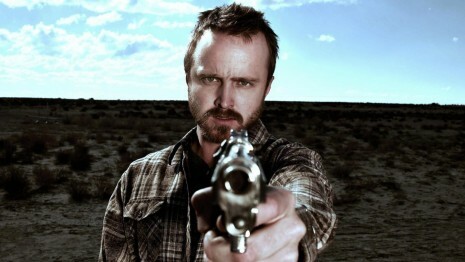 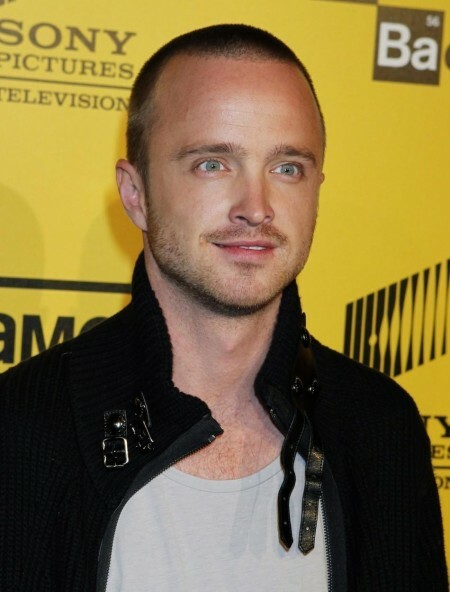 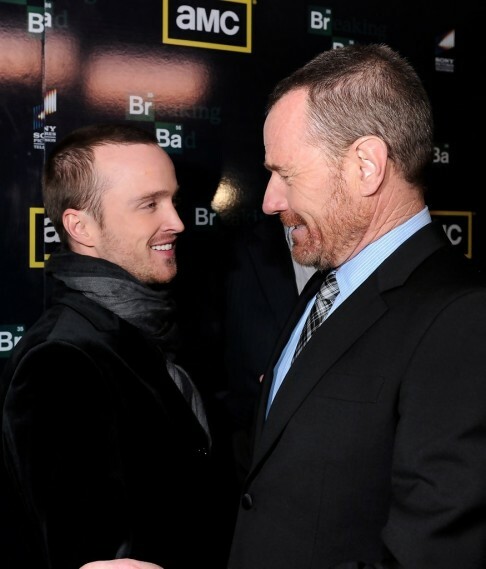 Reports are suggesting that Breaking Bad actor Aaron Paul is set to take the lead role in the film. 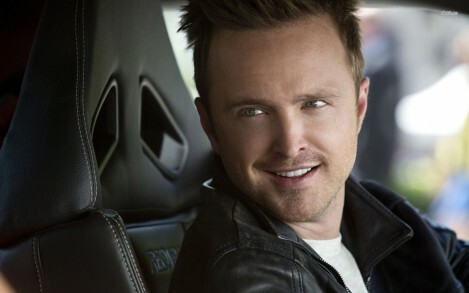 It is not yet known exactly what sort of route the Need for Speed movie will take but it is bound to centre around street racing of some sort. 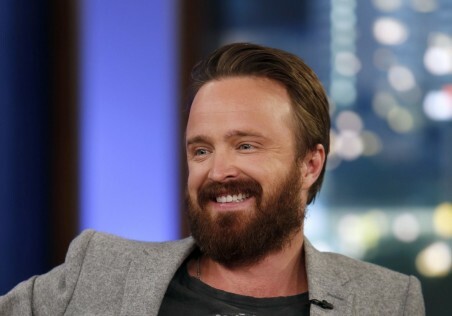 A script is currently being worked on by George Gatins and the Need for Speed film is currently set to be directed by Scott Waugh (Act of Valor). 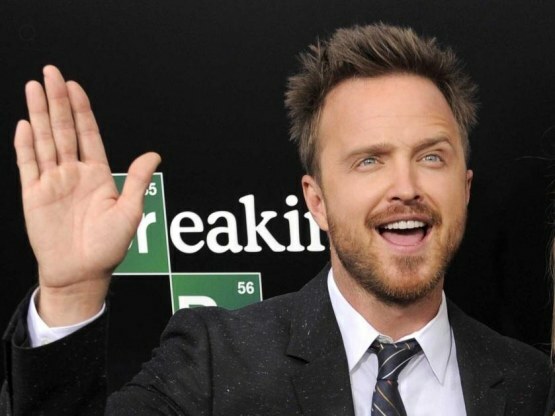 DreamWorks are hoping that the Need for Speed film will become a huge financial success, allowing them to make a movie franchise out of the popular video game series. 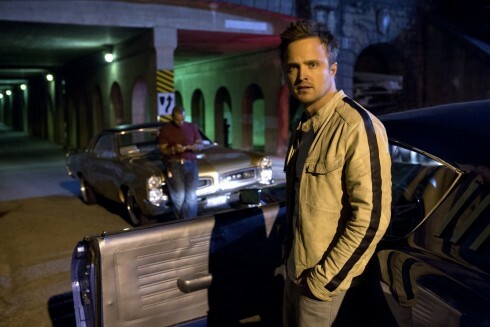 Need for Speed the movie is currently set to be released on February 7, 2014.